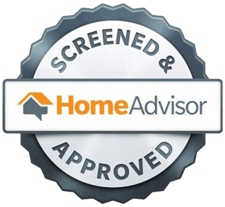 Poor air quality is something that plagues many homeowners. Pathogens in the air can exacerbate allergies or cause breathing issues which can lead to sickness. In the cooler months when the windows are mostly closed, pathogens in the air also make illness easier to pass around to everyone who lives under your roof. Your home is supposed to be your sanctuary, but reduced air quality can make it feel more like a doctor’s waiting room. 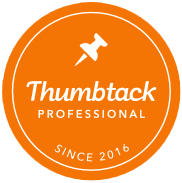 Fortunately, there’s an inexpensive and elegant solution to this problem: installing an ultraviolet air purifier. 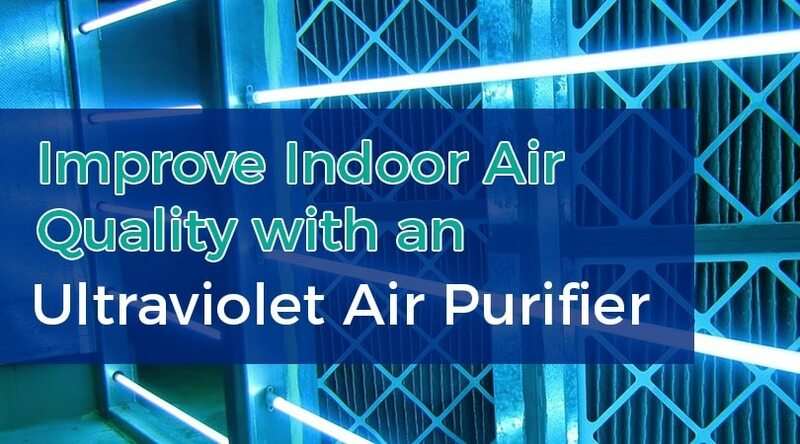 Keep reading to learn more about what an ultraviolet air purifier is and how you can use it to improve indoor air quality in your home. What are You Breathing? 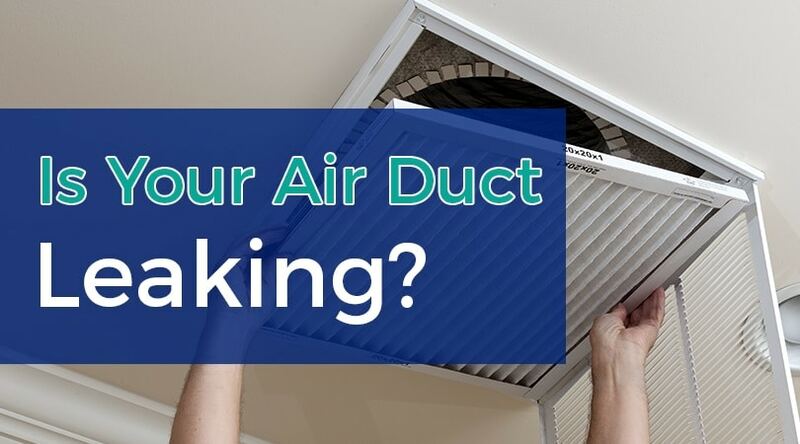 Is Your Air Duct Leaking?